Heckfield is a living place... A Georgian family home lovingly restored from its classic origins and rewoven into 400 acres of secluded Hampshire landscape. We are made by many, with culinary director Skye Gyngell at the helm of our restaurants, Marle and Hearth, fed by our Home Farm, which follows biodynamic principles. 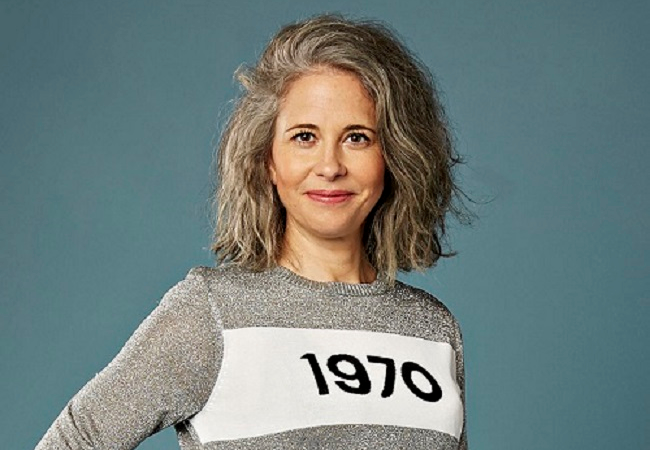 Speaker's Event to mark Heckfield's celebration of the Value of the Long View... Anna Murphy, Fashion Director of The Times, talks on The Clothes We Stand Up In: What Fashion Says About Women Today. What was Marks & Spencer's bestselling item of clothing in the 1920s? The apron. Times have changed. Fashion may often be dismissed as frippery, but it also anthropology. In an era when women have moved into the workplace and the world like never before, our clothes tell our story. Ticket includes a copy of Anna's book, How Not To Wear Black.